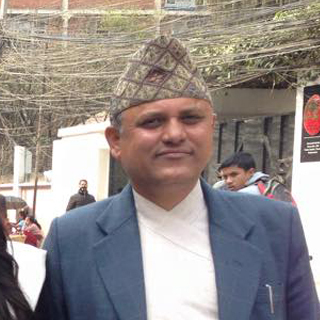 Balram Neupane, born in the Rasuwa, left his house at the age of 14 and move to Pokhara. Since then I involved in Tourism and started working as a porter and had led the countless treks in and around the Himalayas of Nepal. As Involved in tourism sector from grass root level, I become a director of a Company in 1991 and had worked with different International agency of Australia and America, brought me lots of experience of responsible Tourism. I had worked with channel 9 and Channel 7 from Australia. My tireless commitment to trip quality and focus on responsible tourism practices has ensured that Rasuwa Treks remains at the forefront of the Himalayan trekking scene. We also runs the community service projects in Nepal, and is often at village development meetings discussing various issues and providing assistance. My aim is to Travel, so Travelling to different destinations is my companion. I started doing trek with my dad when I was grade 3 and following his foot in the Himalayas, I gave full time Since 2005 towards Rasuwa Treks and since then I had led many Treks to Everest, Annapurna & Langtang whereas also explore the off beaten tracks of the Himalayas. I had completed the Bachelor degree in Tourism and Hospitality Management itself. So Our main motto is Safety, Security & Succeed. 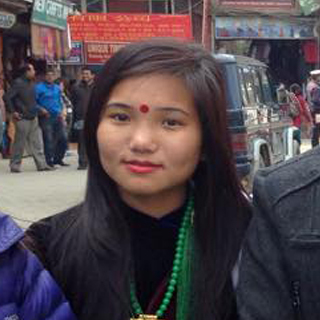 I had worked with international adventure company. 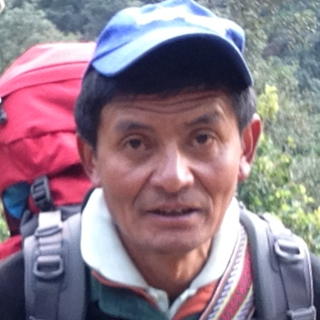 Babar Moktan is our head Sherpa and had lead the countless treks in the Himalayas of Nepal and Tibet. 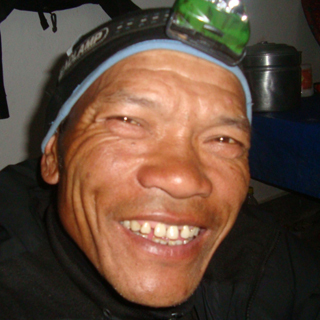 He had spent his entire life in tourism sector and had climbed several peaks of Nepal. He make sure that clients are well looked after. Kancha, He manages our store/ kitchen. He cooks awesome food i.e. Pizza without a oven. 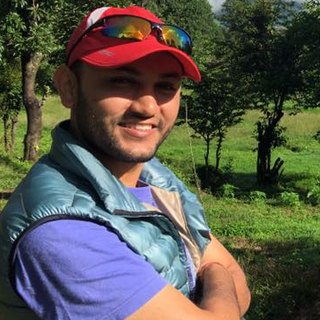 He has trekked all over the country initially working as a porter then kitchen boy and then as a cook. He is a responsible person and an integral part of our team. Manju is our office girl and looks after the offices, she handles all the office calls and messages. She also looks after our administrative work i.e. Issuing the permits for the treks.